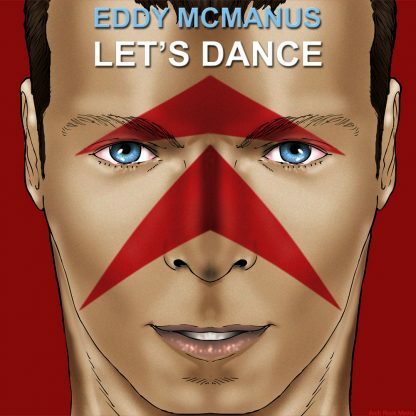 “Let’s Dance” Another remarkable Eddy McManus sound-alike homage to the great man. This song took the world by storm in 1983! 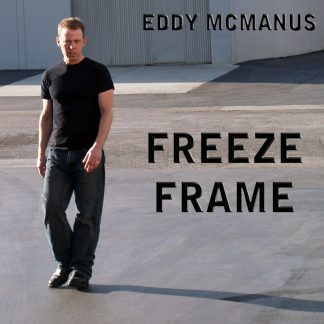 Eddy’s powerful tribute is worth listening to – and dancing to – often! ‘Let’s Dance’ is the title-track from English singer David Bowie’s 1983 album of the same name. 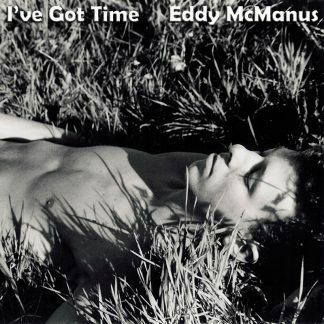 It was also released as the first single from that album in 1983 and went on to become one of his biggest-selling tracks.